Some days I just feel like I am overwhelmed with options. Most options though are for easily solved problems. Such as, do we want chicken or beef tacos. Do I want to use tylenol or essential oils to help with my headache? Treadmill or run outside? Which do I have time to do before I leave for an appointment, wash a couple glasses or wipe out the sinks? (There's always something to do.) But then there are other times where options are so much harder. How do I deal with various sensory issues? There are so many factors to take into account when the overwhelmed feeling starts in the kids. There's screeching and screaming, stomping and jumping. Is it blood sugar or is noise levels? Too much physical movement or not enough movement that day? There can be so many reasons that a sensory meltdown is starting. So I start going through the list that could be causing my child's suffering. I did use the word "suffering". Children with sensory issues really do suffer. Imagine someone jumping up and down on your shoulders while you are trying to walk. Is that going to frustrate you or make you happy? It's going to anger you until you figure out how to get the offender off your shoulders. Most kids with sensory issues do not know how or why something is bothering them. They struggle, and then just like a snow globe they go from clear liquid to all cloudy in just a second. It's that quick sometimes. So that is where we need to step in and remind the kids of their options. Some things work better for others, that is why we allow them to choose their own options. Some days the overload subsides quicker than others. Some days it really does feel like our lives are hanging in a limbo. For two people that hated hanging around home, we really are more homebound than we used to be. As the kids get older, sensory issues have become more apparent. We spend a lot of time weighing our options for family time or just running errands. Just to run and get a few groceries and drive-thru take-out is a huge task on some days. So the next time you see a kid acting up, before you quickly judge that the parent is not doing their job and disciplining the child, go ahead and stick your head in a jar with a bunch of jelly beans and after shaking around for a few minutes, see how your brain is reacting to the loud noise and stimulation. :) Your opinion might just change. Linking up other moms at Blogging through the Alphabet. We stayed on track for the most part last week. I switched out a couple menus. We had the stuff to make a different dish without messing up too much, so things got changed. No big deal though. Our breakfasts stay "Open". Some mornings I make smoothies and others it's toast or cereal. The kids never seem to agree, so we leave that open. Although some days it's easy to make one meal and just serve it out as they wake up. We have practice and scrimmage this week. Plus Lydia gets to cheer with the Liberty Center Cheerleaders on Friday night at one of their BBall games. So I am trying to think of ideas that will work. 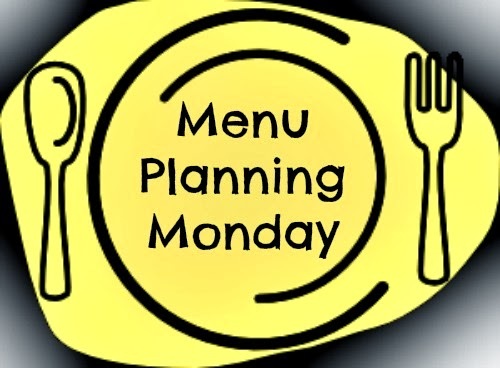 To be honest, I feel in a rut with meal planning and this week was a struggle. Fun week, if the weather allows for it. We have LEGO class at a local LEGO play area. The theme this time is space. But with the nasty low temperatures, we may miss that. Lydia has another Basketball scrimmage this week, weather permitting. Things are busy as we are re-vamping Homeschool with Minecraft. Some of the program we were using just are not compatible across the board, so to make things easier for every one, new...new...new is coming. Caty is going to be working on State of Matter in Science using Science4Us (watch for the upcoming review). We are going to be working some more on Dinosaurs, using our Simple Schooling subscription. We'll keep working on her reading/phonics lessons. This week's Berenstain Bear book is Lend a Helping a Hand. In Math we are working on counting to 50 and writing those numbers. Lydia and I will be starting our study of the Titanic. We will also be doing a unit study on Greece. In Science she will continue using the Minecraft Habitats class that she is doing with Skrafty. We are also using Simple Schooling to learn about Mammals. In math, lots and lots of work reviewing our addition and subtraction tables so that we can move on to larger numbers. She is also going to continue writing her own sentences with spelling words. Brayden and Joey have a ton of similar assignments. They are continuing multiple column multiplication with carrying using Khan Academy. In History they are wrapping up the unit on Native Americans. The same old spelling/vocabulary programs. For Science they are working on a plant unit. They are both working on the Money project for 4H. Joey is continuing his 4H projects with Family History and Food/Fitness. This week he will be exploring milk...lol. It's been a busy week. The weather cut a couple of the activities this week, but we still had a full plate. I am struggling a bit this week with exhaustion. I think that it's part of my fibro and my body doesn't handle stress well. It's been a stressful couple weeks. This weather that we are getting though is just way too cold. So I think that is also causing issues. I so want to get out and go jogging in the sun. But nope, it's frigid (and at dangerous levels) and cloudy most of the time. Even with all the craziness, all the kids were able to get their work finished. I think Brayden has one sheet he needs to correct tomorrow. Lydia is working harder at her reading. Caty is reluctantly learning how to read. We'll see how it goes. We are using 100 Easy Lessons with her. Joey is working really hard at his assignments. I am very proud that he is finally working independently on most subjects!! Most days I don't even have to remind him to get busy on his work. he goes and gets his assignment sheet and gets started. He knows he can take breaks, as long as his work is completed. Joey and Lydia cheered on Tuesday and Lydia had her first basketball game. She tried the whole game and finally scored a basket in the last quarter of the game. We have a great coach and he really works at making sure that all the kids feel like they are #1 during the whole game. We had doctors appointments, dental cleanings, med checks...so we saw a lot of doctors this week. I am working really hard at trying to find a balance. I am really working at having the kids stay on top of their chores. I need to figure a good way to display their daily chores. I am working on a a new planner/organizer from Motivated Moms (watch for the upcoming review). 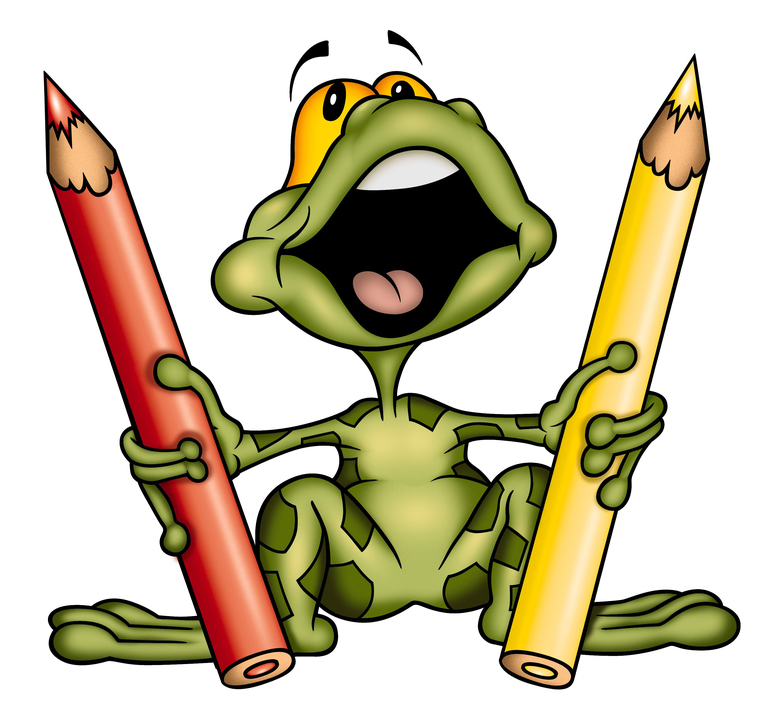 I am also writing unit studies for the Titanic and a country study of Greece. I may cheat and buy one on Greece for Lydia and Joey to work on. Whatever we seem to want. They did eat out a couple times this week, subs from Subway. I have been using our new blender to make smoothies almost daily. Also made paleo caramel dip a couple times for apple slices and plantain chips for snacks. We have delicious roast the other day. I coated it in freshly ground horseradish. Yummy!!! We ate on that several meals. I changed the plan up a bit, because of time restrictions. Sitting and watching the classic Unsinkable Molly Brown with the Girls today. We put on our PJs and curled up in the living room. I did work some on the laptop, and Lydia learned how to latch hook and was working on a special project while we were watching. It was nice. It was also great on Tuesday when we were all able to go to the basketball game to watch Lydia play. We never usually go together. Joey cheered during her game and then she cheered the 2nd game, so daddy got to watch both the kids. I had to bribe Brayden to leave the house...Subway again. At least they have $5.00 footlongs right now. Lydia at her game, getting ready to shoot. Caty and I finished up our study of the Berenstain Bears Get the Gimmies. Next week, we start Berenstain Bears Lend a Helping Hand. The Enchanted Homeschooling Mom has great plans to turn the B. Bears into a Five in a Row study. This week in Science, Caty and I learned about the tools that Scientists use. She worked with a balance this week. Lydia started her first full latch hook project. She is so proud of every stitch. We had a fairly good week. It's our Krazy life....lol. 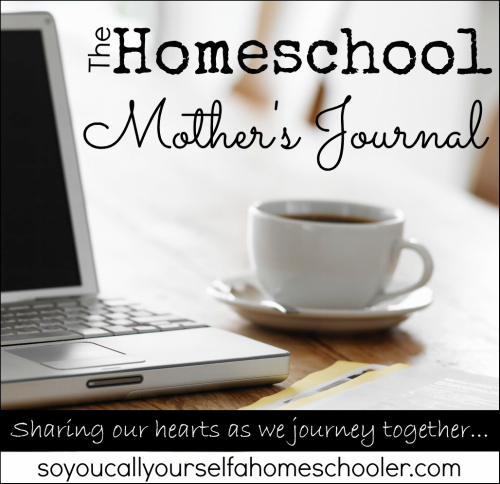 Linking up with other Homeschool families at So You Call Yourself a Homeschooler. Lydia and Joey are both on our county's Special Olympics Cheerleading Squad. This was a year of new uniforms and colors, and I volunteered to make the bows for the girls (because those things are not cheap to order!!). Measure out the two largest ribbons to 36 inches each. Sew together on both sides. And then meet with the other side. Tie threw to make a small knot. Hot glue knot on top of the zip tie on front. Bring ends around back and tie in a knot. Make sure to have trimmed the zip tie and add a couple drops of hot glue on top of that to secure the know over the zip tie end. And voila....You have a large bow!! Takes about 10 minutes per bow when you first get started. Sunday, January 19th is National Popcorn Day!!! How will you celebrate this treat that has been around for centuries? Well I am upset because I absolutely love popcorn...and I can no longer enjoy it in any form. Even poor Joey can no longer enjoy it. But I still wanted to do something fun for the kids. I decided to plan a field trip to one of the coolest places in our area......the J. H. Fentress Antique Popcorn Museum. This great museum features a large display of popcorn makers and memorabilia from the early 1900s to the present day. It is very unique and the only one of it's kind. There are several other popcorn museums in the area, but nothing like the personality from the owner of the J. H. Fentress Antique Popcorn Museum. He is very passionate about his collection and loves to share the information with others. This is our second time visiting and it's always a great time and we learned something new each time. They feature over 35 original Popcorn machines, including street vendors from the early 1900s. This went really great with our study of American Girl Rebecca and American Girl Samantha (since she bought peanuts from a street vendor and many of the original popcorn machines also had peanut vending machines on them also). Popcorn on the cob. He shared this with all the kids and sent home some with all the families. Who knew??? I remember reading about this in a unit study Joey did, but never seen it up close. How fun!! Popcorn vending machines from gas stations. I don't know if I would've done it, but I'm sure the kids would've loved this treat. Check out the lower front of this machine. It has a popcorn blower. He uses special mushroom popcorn to make it look nice. It blows around to draw in customers. The kids loved watching this. An original popcorn machine from around 1905. Popcorn megaphones. At sporting events, and even high games they would fill these with popcorn. When you finished eating, you would pop the cap off and use it as a megaphone. He has one from Marlboro cigarettes that they would use at High school sporting events. We also got a chance to see one of his restorations in action. Two years ago he was working on this drive able truck. We were excited to see how much more he had finished. It's fun to find all the unique museums in any area, especially around where you live. Don't forget to check out your community has to offer. We look forward to celebrating National Popcorn Day with the J.H. Fentress Antique Popcorn Museum again and again!! 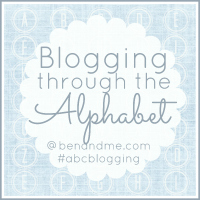 Linking up with others at Blogging Through the Alphabet.